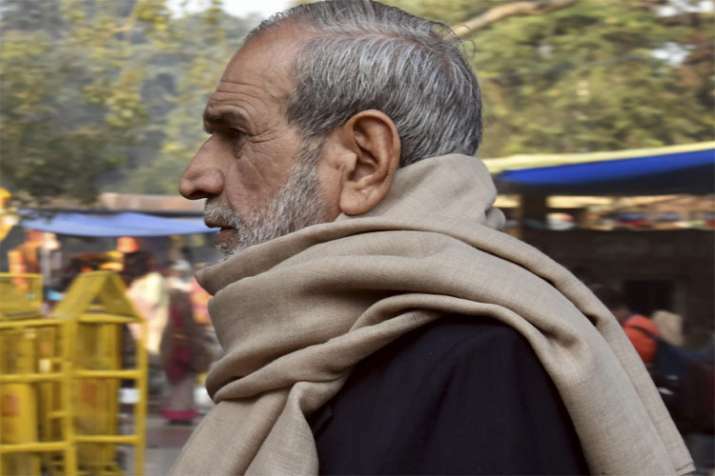 Former Congress leader Sajjan Kumar got no relief from Delhi High Court on Friday over his surrender date. The court dismissed his plea for extension of time till January 30 to surrender, after being recently sentenced to life imprisonment in a 1984 anti-Sikh riots case. The high court pointed out that it saw no ground for granting relief to Sajjan Kumar.